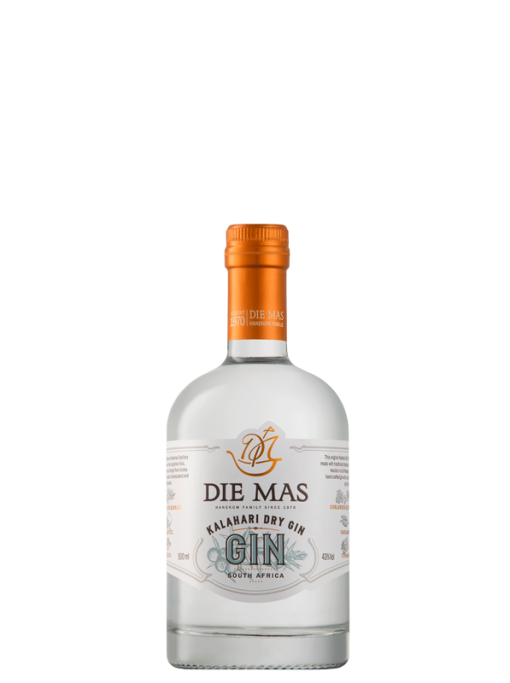 This unique Gin is triple distilled to carefully craft a flavorful product with a distinctive taste. Juniper berries, lemon peel, and coriander serve as main ingredients to achieve an absolute balance of aroma that is rounded off with subtle notes of cardamom, citrus, and spices. 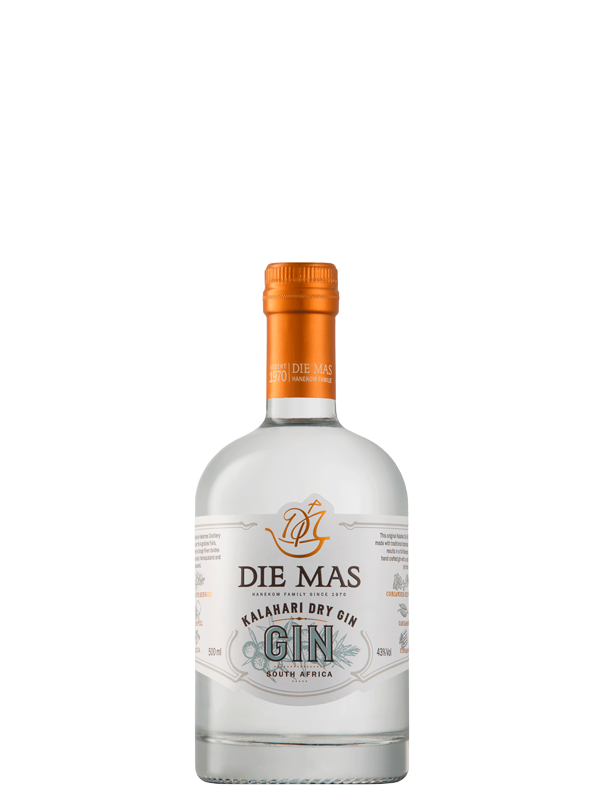 An elegant Gin to combine with your favorite mixer for the ultimate refreshing drink or cocktail.